The Pew Research Center has released a report that describes the concerns of over 1,400 computer expert and researchers on the freedom of the internet. The experts believe that internet is being endangered by government powers, big corporations, and user distrust. “Twenty-five years after the birth of the World Wide Web, technology experts from around the world are expressing concerns about threats to the continued development of the free and open Internet and the retention of online civil liberties,” state the writers of the report. The experts were asked to participate in a survey which asked if people would be able to freely share information on the internet in the year 2025. Sixty-five percent of the participants thought the web would be more open, while thirty-five percent said it would be less open. The experts also believe that by the year 2025, “every human being on the planet will be online. The collision of ideas through the sharing network will lead to explosive innovation and creativity,” said filmmaker Tiffany Shlain, founder of the Webby awards. However, with the internet being so open and free like it is now, it is beginning to come under threat. Big commercial companies have started to put advertising in almost every aspect of the web, and newspapers and television companies are selling their products online while weeding out the competition. If the internet was to become more commercialized, it could limit the freedom that most people have become accustomed to. If more corporations come in, it would make “The interests of everyday users count for very little,” said P.J. Ray, a researcher at the University of Maryland. Besides commercial businesses, government have also been posing a threat to the freedom of the web. Countries like China, Egypt, and Pakistan block many so called anti-government sites, limiting the flow of information. 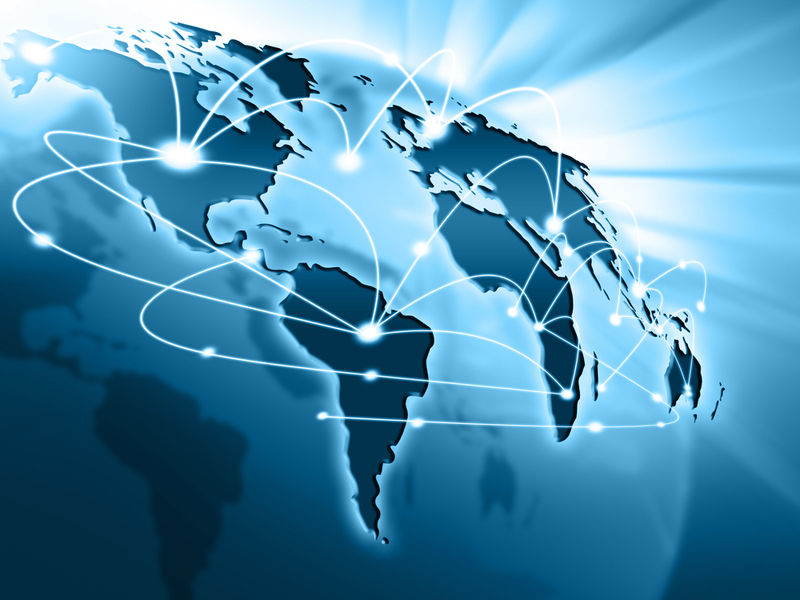 “The pressure to balkanize the global Internet will continue and create new uncertainties. Governments will become more skilled at blocking access to unwelcome sites,” said Paul Saffo, a futurist and professor at Stanford University. However, even with all these threats, most of the experts have agreed that by 2025, companies and governments will realize they are making a mistake by limiting information on the internet and that being more adaptable is more important. “The Internet will become far more accessible than it is today,” said Clark Sept, co-founder of Business Place Strategies. Source.